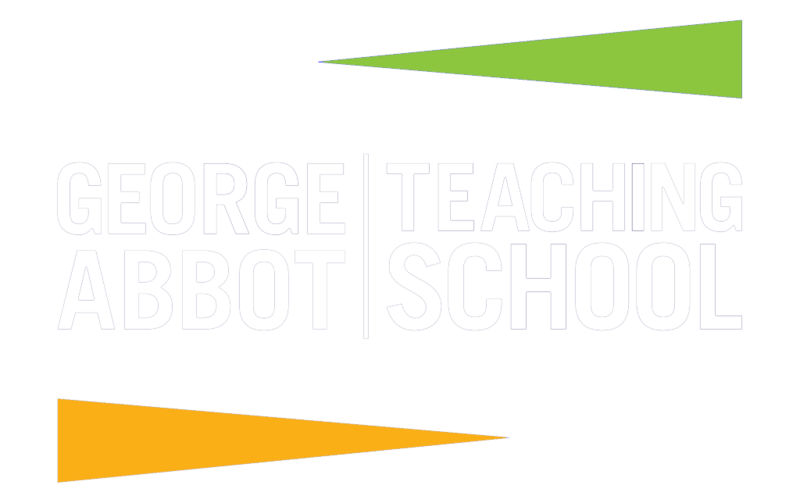 George Abbot, one of the highest performing state schools in the country, is launching a fundraising campaign to upgrade its arts facilities. The ‘Renaissance Project’ is being launched by the school in partnership with the George Abbot PTA to create a set of inspiring, sustainable and accessible spaces to house its outstanding arts activity. 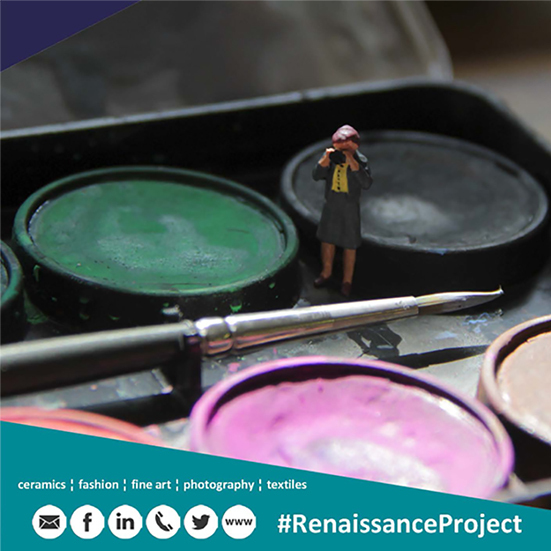 The Renaissance Project will benefit young people studying ceramics, fashion, fine art, photography and textiles. Image taken by a Sixth Form photography student. The school has a longstanding reputation for excellence in the arts and a firm belief in the power and value of creativity. However, it is time to upgrade the arts spaces in school to ensure that they continue to reflect the talent of the students and the passion of the staff team. By investing in creativity, the school is confident that students will reap the benefits. The arts can play a key role in developing critical thinking and problem solving as well as encouraging risk taking and creating a sense of well-being. It also helps develop social skills – and there is evidence that creativity helps develop skills in maths and science. 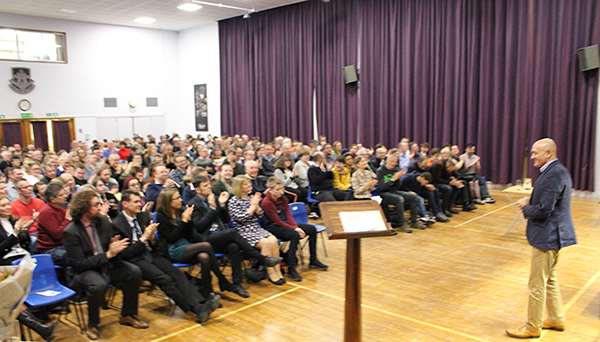 The campaign target is £250,000 and the school community is planning an ambitious and exciting series of events and fundraising activity over the next eight months. Jim Al-Khallili will give a lecture on the subject of gravity to link in with his new Ladybird book on 7 March 2019; the Earl of Onslow will open his grounds to hundreds of runners taking part in the Clandon Park Run on 23 March 2019; the PTA will organise more legendary quiz nights; students will create work for sale and exhibition and a postcard auction of work by local and national artists, notable alumni and other well-known friends of the school will be organised for late spring.